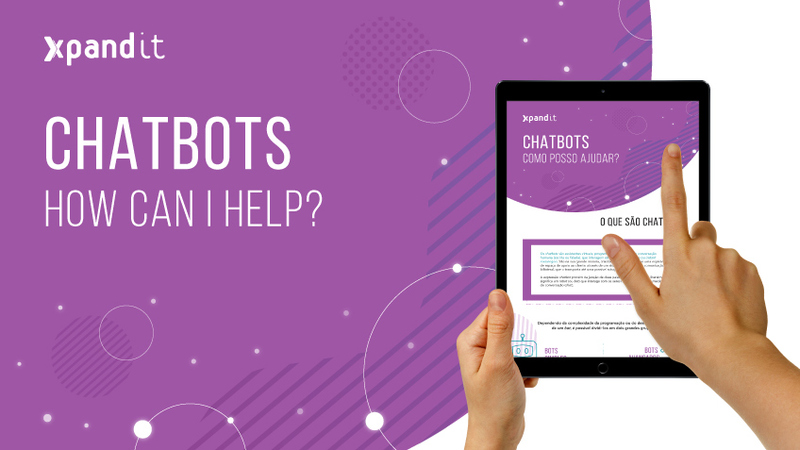 We compiled the main advantages of implementing chatbots in your organisation and the different functions where a bot can perform. 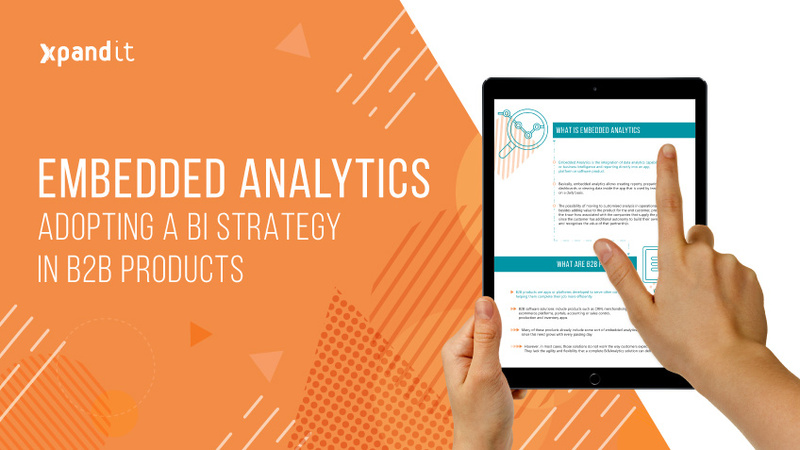 Discover all the benefits of an embedded analytics strategy in B2B products and make that integration a competitive advantage. 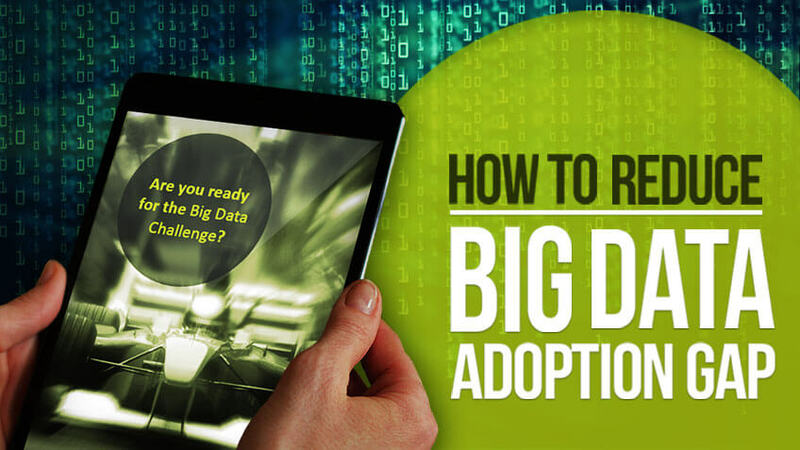 Find out how to harness the full potential of Hadoop by taking a holistic end-to-end approach to the Big Data analytics pipeline. 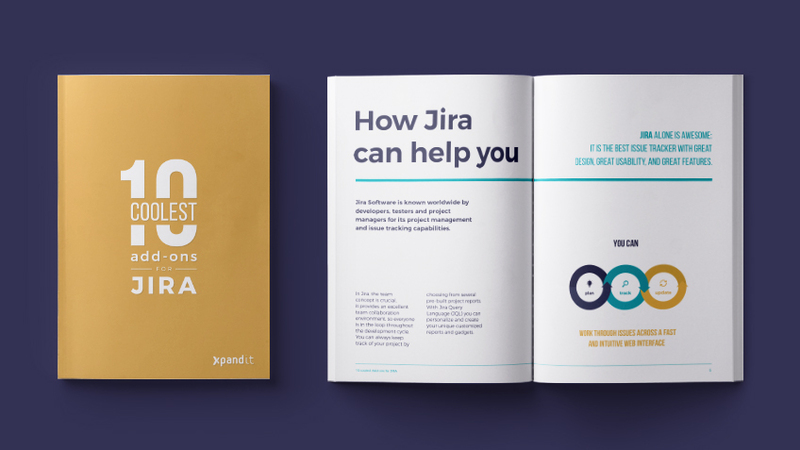 In this playbook, we unveil ten of the coolest must-have Jira add-ons that you can easily find in Atlassian Marketplace. 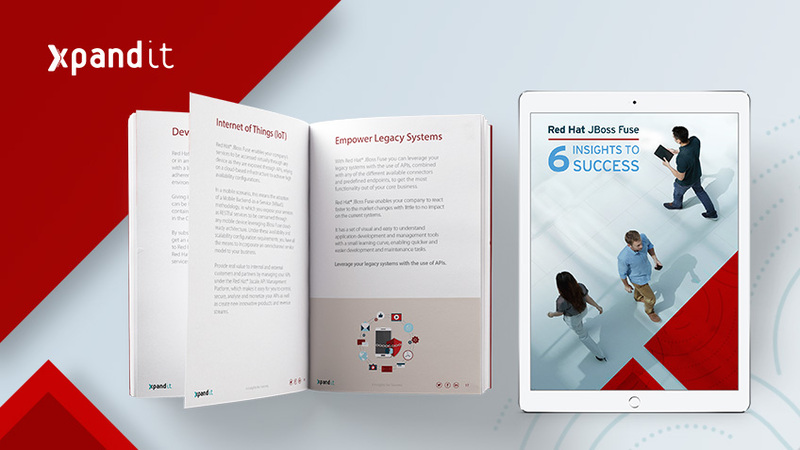 Guarantee your company’s success by integrating all business processes in an automated way and combine open source technologies with JBoss Fuse. 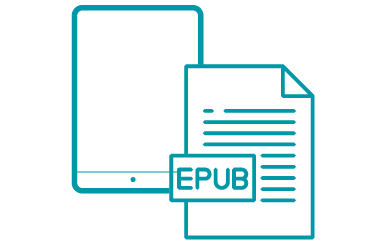 While reading this ebook, you will understand the importance of developing a content marketing mindset to reach a new generation of customers. 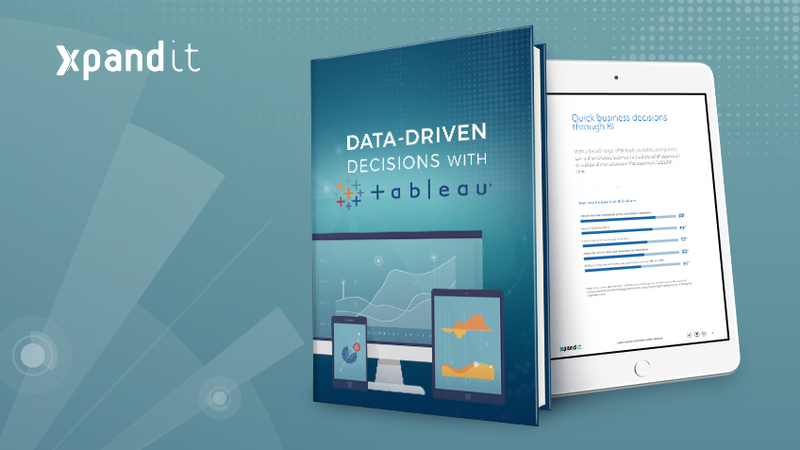 In this ebook, we explain how to become a data-driven decision organisation, by developing an effective BI strategy with Tableau technology. 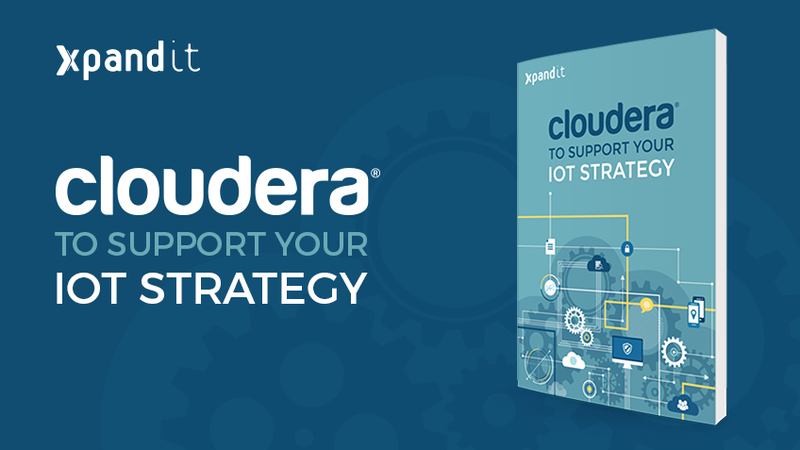 This ebook explains the data impact of IoT and introduces Cloudera as a reference in Data Management that creates “Big Value”. 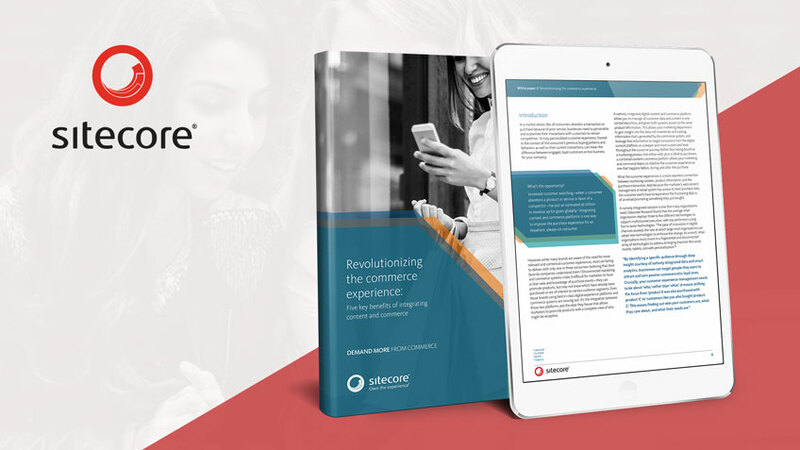 This free ebook outlines five key benefits of integrating content and commerce. Find out how to create a connected shopping experience. 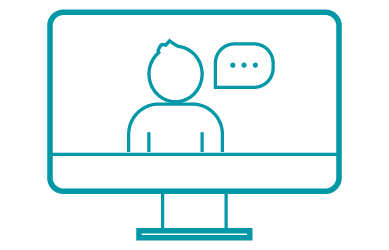 This quick start guide will help you minimise your testing efforts and guarantee the quality assurance, using Jira Software. 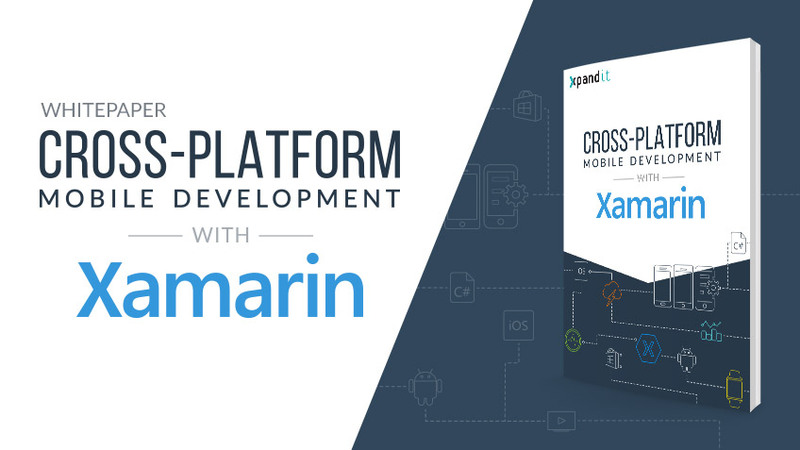 As Xamarin Premier Consulting Partner, we can help you kickstart your app development and automate app testing on real devices in the cloud, automatically. 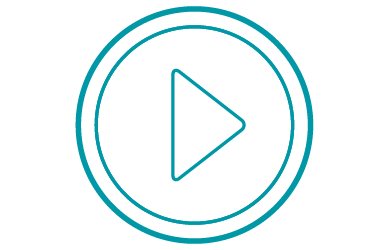 As a leader in Enterprise Mobile Apps Development and Xamarin Premier Consulting Partner, we can help you save time and kickstart your app development. 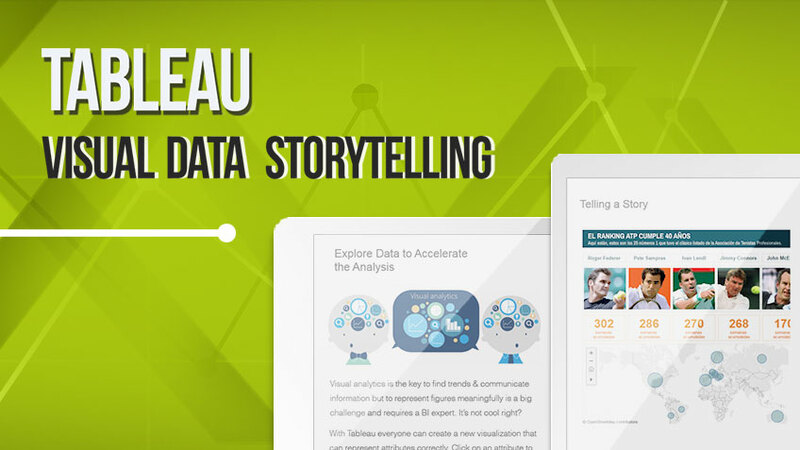 Learn to analyse your information much faster and with appealing dashboards. 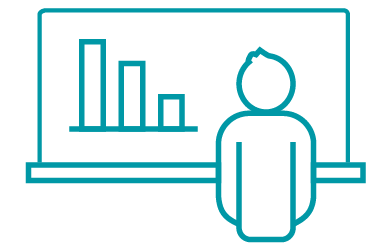 Understand your data and make analytics easier for everyone. 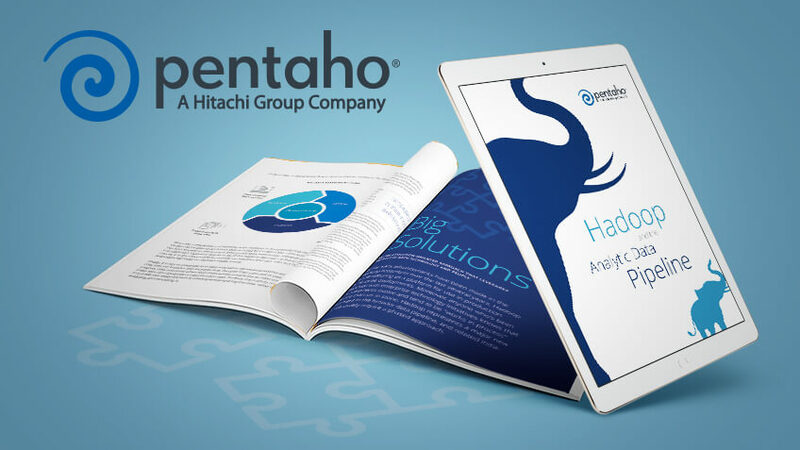 We can provide the best tools and services starting with this free ebook that can help you reduce Big Data adoption gap using Pentaho Data Integration. 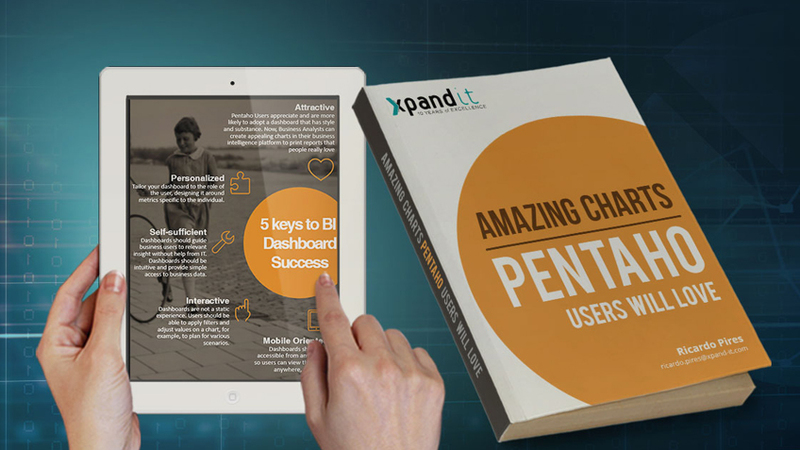 As Pentaho Gold Partner & FusionCharts Worldwide Reseller, we are sharing a five keys factors to succeed in BI Dashboard in a step-by-step guide. 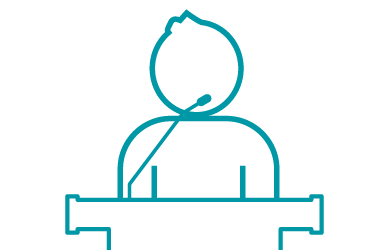 With more than 130 Apps available, we are leaders in Enterprise Mobility. 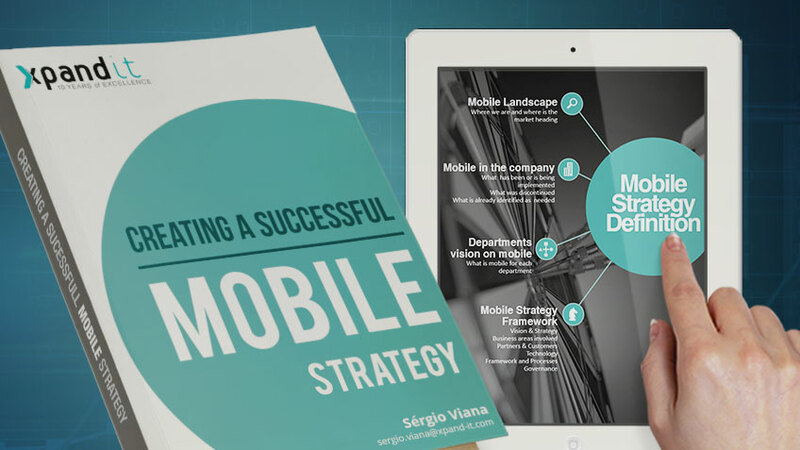 We can help create an effective mobile strategy that drives real business results. 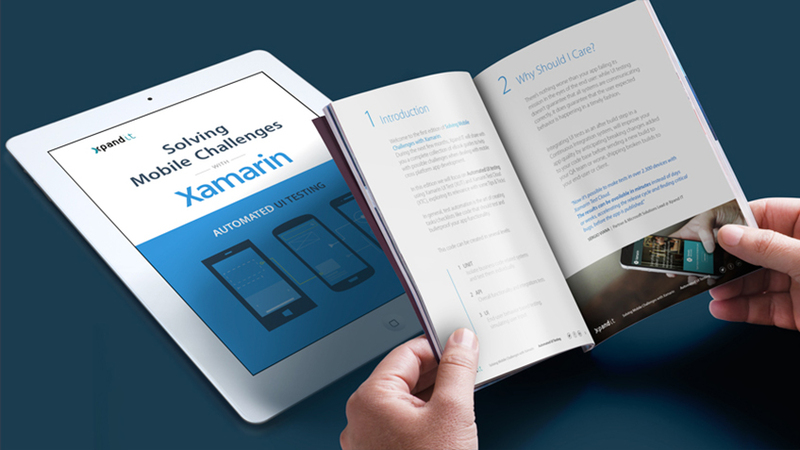 As leader in Enterprise Mobile Apps Development and Xamarin Premier Consulting Partner, we can help you save time and kickstart your app development. 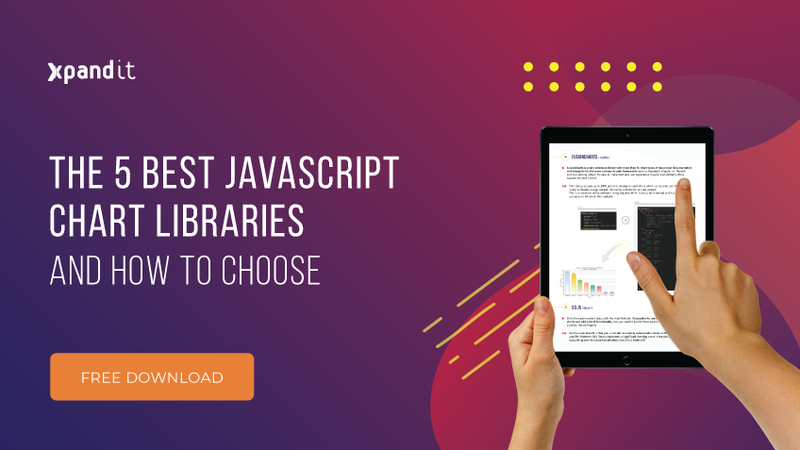 In this playbook, we unveil ten of the coolest must have Jira add-ons that you can easily find in Atlassian Marketplace. 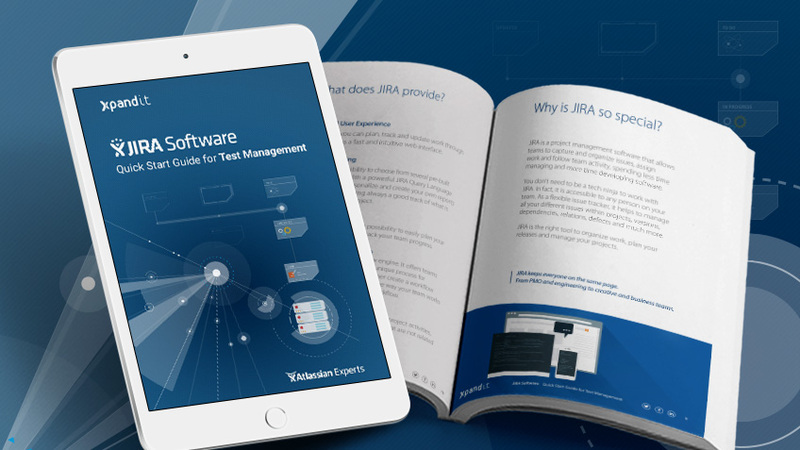 This quick start guide will help you minimize your testing efforts and it will guarantee the quality assurance, using Jira Software. 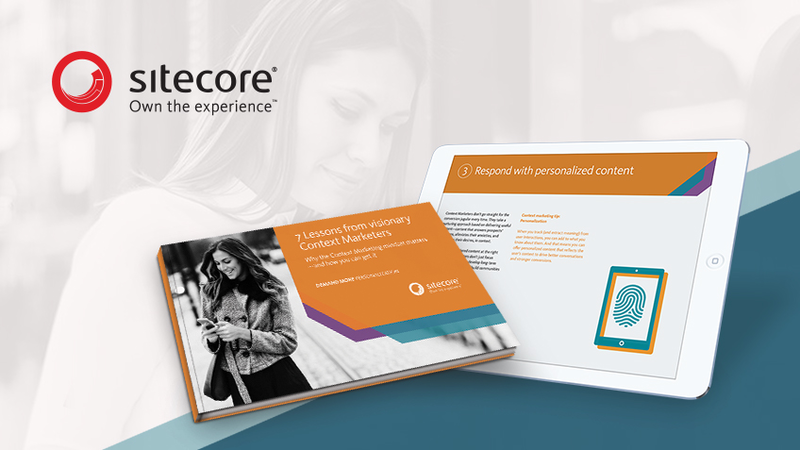 While reading this ebook, you will understand the importance of developing a context marketing mindset to reach a new generation of customers.